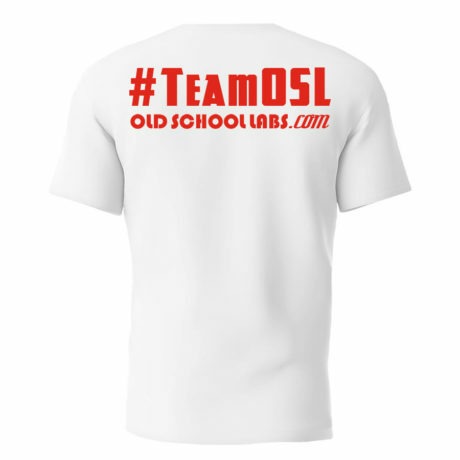 Proudly worn by Old School Labs athletes, ambassadors and Golden Era legends, the Team OSL t-shirt is perfect for any activity – from heavy workouts to lazy rest days. 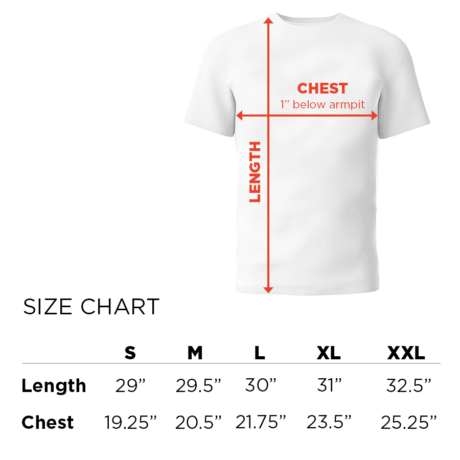 The Team OSL premium sports t-shirt is made from 60% of the finest cotton for comfort and durability, and 40% polyester to retain shape and elasticity. 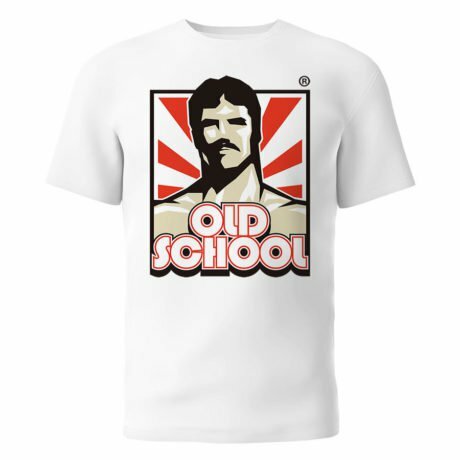 It is part of the exclusive Old School Labs™ merchandise selection. Perfect for workouts, athletic events, or every-day use. Proudly worn by Old School Labs athletes, ambassadors and Golden Era legends including Mr. Olympia Classic Breon Ansley, Mr. Olympia Samir Bannout, Mr. Universe Tom Platz, Mr. Natural Olympia John Hansen, and Mr. World Best Poster Mario da Silva.